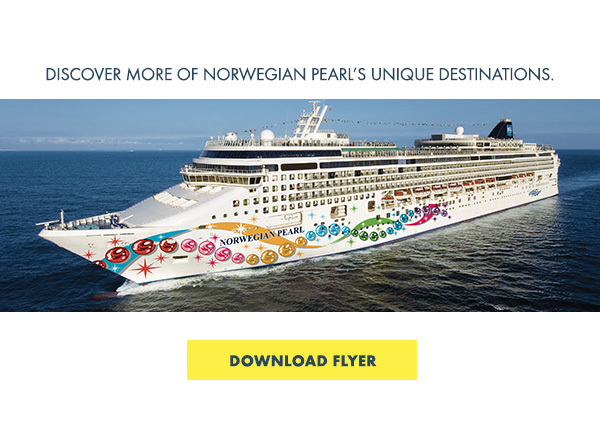 Amazing Deals on Norwegian Pearl Europe Cruises! 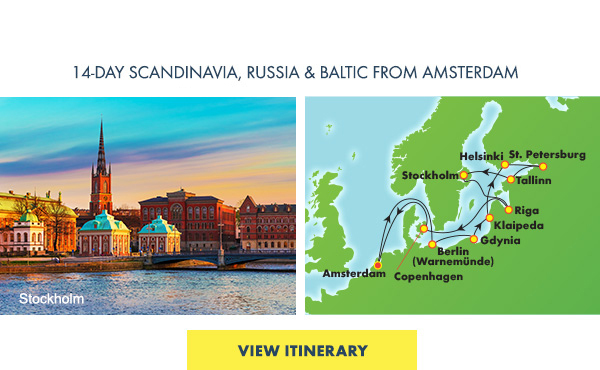 Unlock the mysteries of Scandinavia and Russia. Discover your new favorite shade of blue in the Greek Isles. Sip a Chianti while stolling along a lush vineyard in Italy. Or take a walk on the historic side in Spain. With new and exciting 10-, 11-, 13- and 14-day cruises on Norwegian Pearl, there is something for everyone. 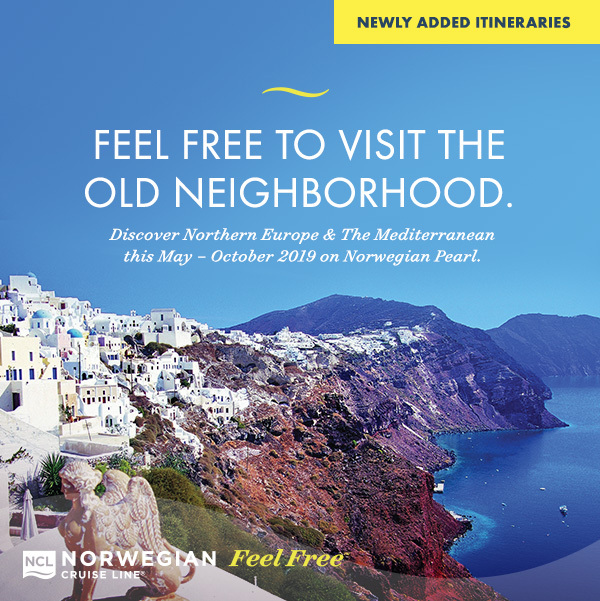 So come aboard and discover why Norwegian has been named Europe's Leading Cruise Line for eleven years in a row. *Gratuities, specialty service charges, and other restrictions may apply. 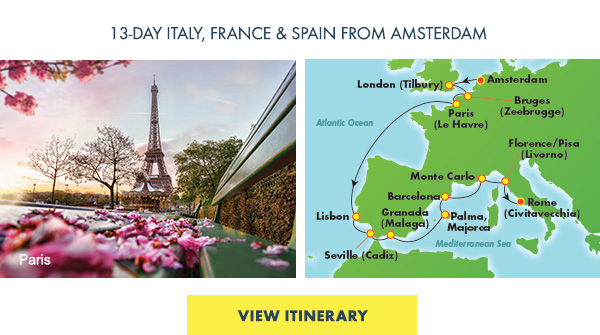 Free and reduced airfare on select cruises from select gateways. 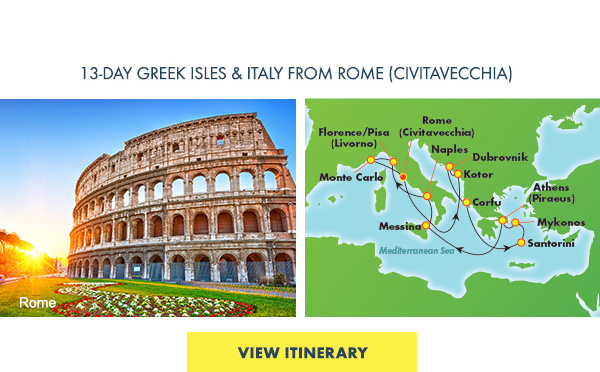 Savings based on 7-Day cruise for two. Terms & Conditions. $50 Deposits Terms & Conditions.